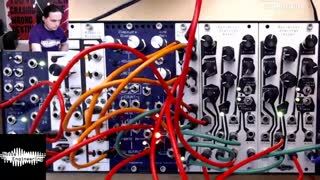 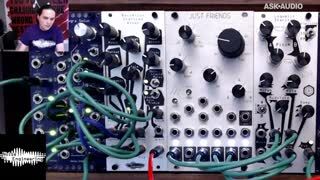 Stephen McCaul from Noise Engineering will be doing a deep demonstration of Basimilus Iteritas Alter. 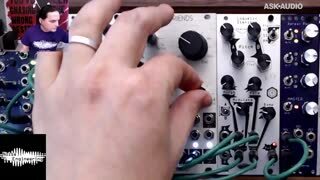 The demo will cover the basics of the module getting all the way into the more advanced tips, tricks and techniques of these great sounding modules! 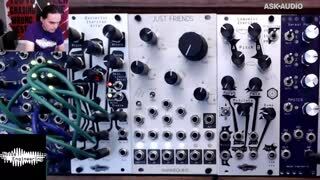 Stephen McCaul from Noise Engineering will be doing a deep demonstration of Basimilus Iteritas Alter. 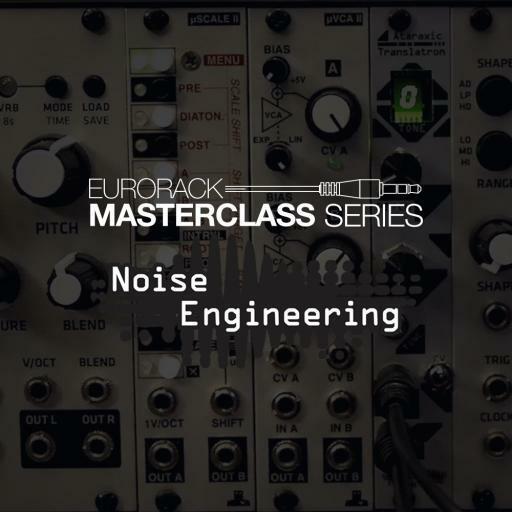 The demo will cover the basics of the module starting with creating specific drums and moving on to use of BIA as a voice. 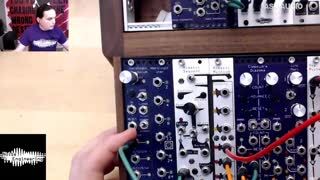 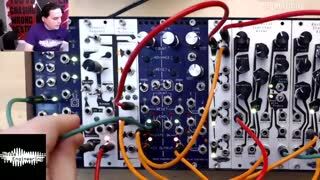 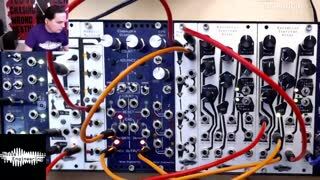 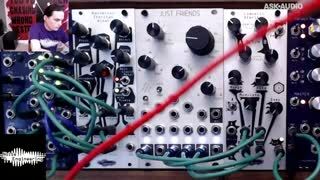 Some advanced sequencing and modulation techniques for BIA will be demonstrated using Mimetic Sequent and Clepsydra Diazoma on a prototype of Noise Engineering's soon to be released 60HP system.